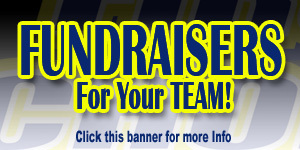 First Choice Softball – Page 26 – Fastpitch Softball travel teams, tournaments, products and more! 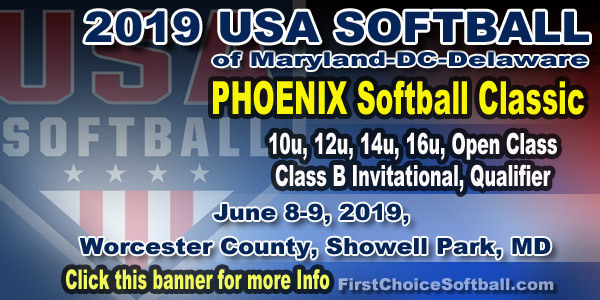 First Choice Softball – Fastpitch Softball Tournaments, Team Listings, Team Tryouts, News and more. 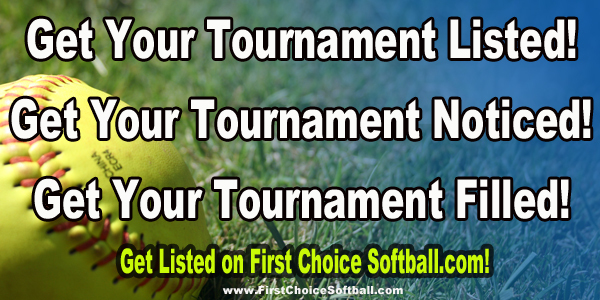 Welcome to FIRST CHOICE SOFTBALL, a super directory of fastpitch softball related resources. 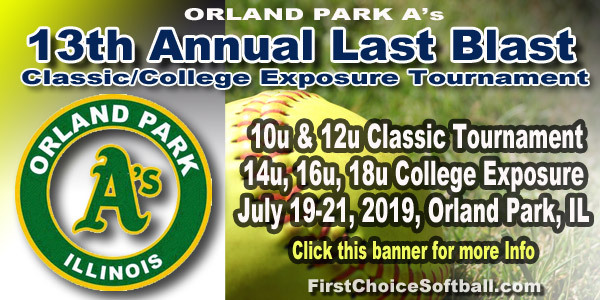 This is the place for fastpitch softball tournaments, softball showcases, softball tryouts, softball camps/clinics, softball team information, news, and more. FASTPITCH SOFTBALL TRYOUT LISTINGS! Find a Team or Post your Team Tryouts! Get exposure to thousands of new viewers! Over 1000 teams and tournaments listed, categorized by state, city, age division, all with direct links to the team or tournament websites. COACHES: Find a tournament or get your team listed, make it easier for potential players to find you. Have a TRYOUT? List it here for maximum exposure! PLAYERS: Are you looking for a new TEAM? Check it out here for TEAM listings and TRYOUTS! Find a Team-The Most Team Listings on the Internet! Add your Team to our Listings- Let Potential Players and Parents know how to find you! Find a Team or Post your Softball Team Tryouts! Get exposure to thousands of new viewers! Find a Tournament-national and local! 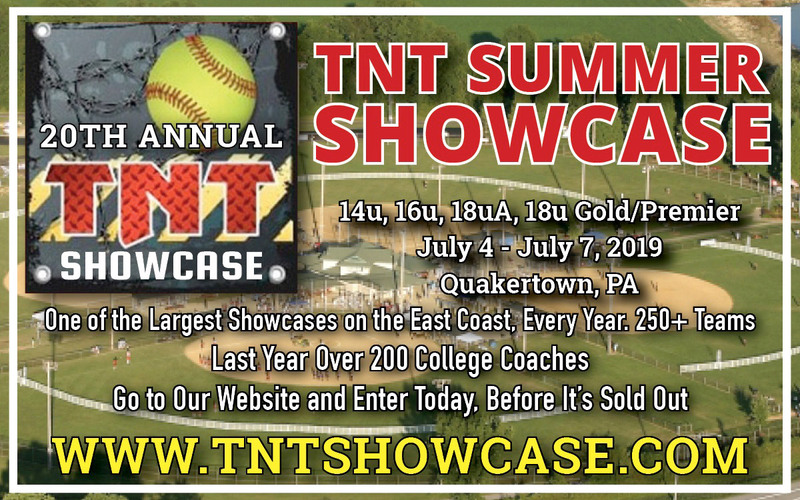 PGF, ASA, TCS, and more! Add your Tournament to our Listings. 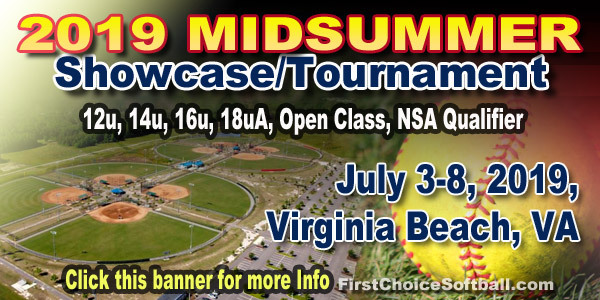 Get your Tournaments filled early! Get Maximum Exposure- Find out how to become a FEATURED TOURNAMENT! Find a camp or clinic in your area. Submit your camp or clinic! Have your TOURNAMENT Listed as a FEATURED TOURNAMENT! You get PREMIUM PAGE PLACEMENT, LARGE Custom graphic, your LOGO, and your message BIG AND BOLD right here! GET YOUR TOURNAMENT FILLED EARLY! List it HERE! More info…. Please note dates and details of tournaments can change and may not always be completely accurate or up to date on as shown on this website. Always check directly with the tournament host for complete information.